Florida Fossil Permit Florida Statute 1004. 57. Florida Statute 1004. 57 sets forth the State of Florida's declared intent to protect and preserve vertebrate fossils and vertebrate paleontology sites. 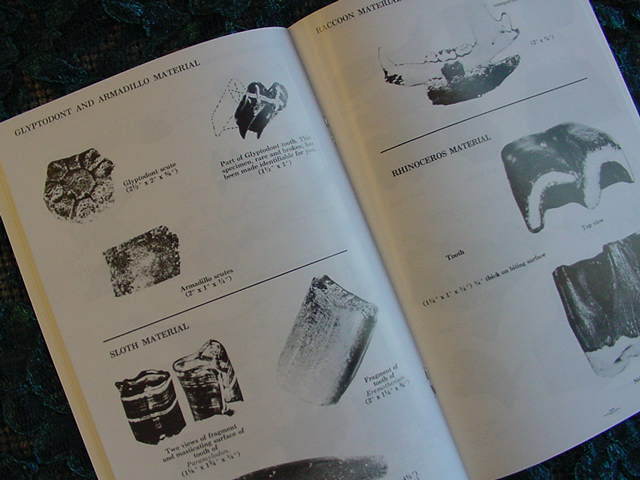 All vertebrate fossils found on lands owned or leased by the state belong to the state with title to the fossils vested in the Florida Museum of Natural History for the purposes of administration. 72 page booklet. 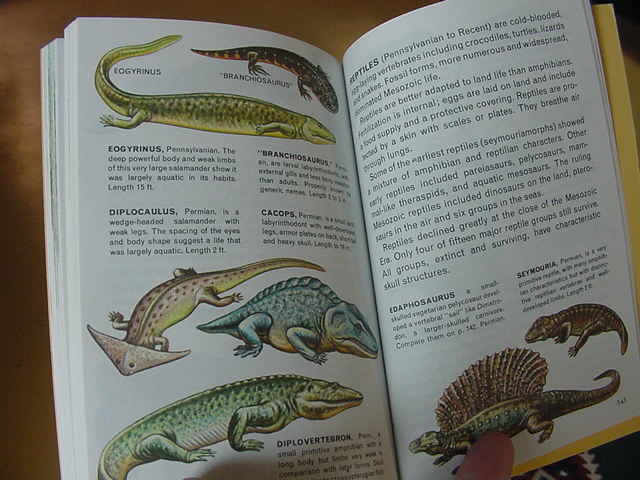 This is a primer and guide for amateur beach and bank combers of all ages who would like to collect fossil vertebrates but who don't know: Where, When, How, or Why to begin.